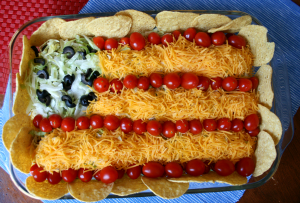 This festive taco salad is fun for any patriotic occasion. 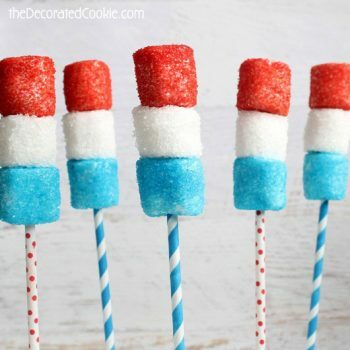 It’s very easy to make and healthy, too! 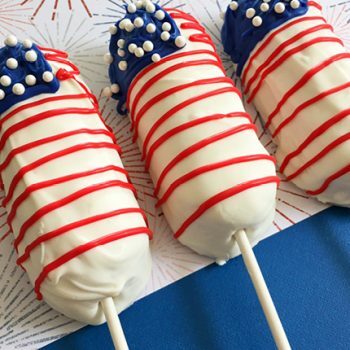 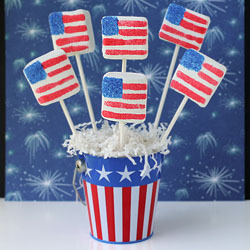 Celebrate the 4th with these tasty Twinkies on a Stick! 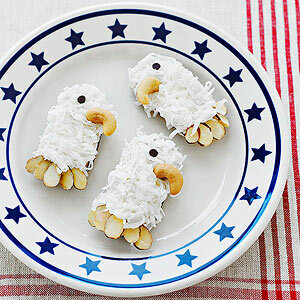 They’re easy to make and so festive, too. 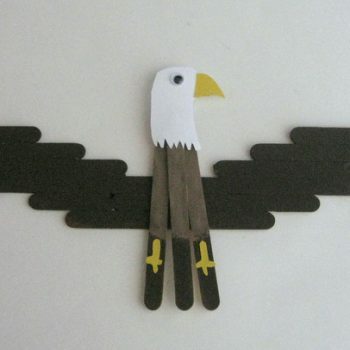 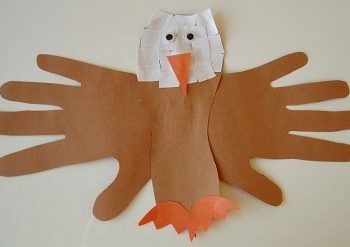 Practice graphing skills with this fun bald eagle picture graph. 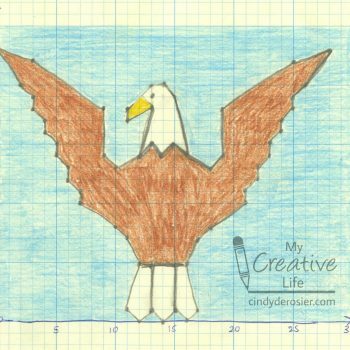 The tutorial includes instructions for one-quadrant and four-quadrant graphing. 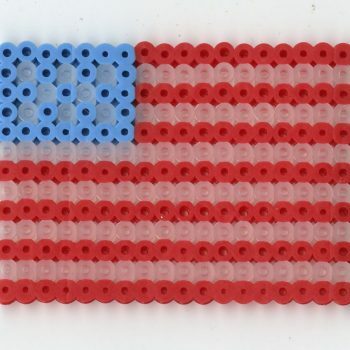 Celebrate the United States by making this patriotic magnet. 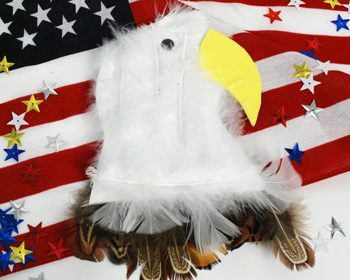 The bald eagle represents strength, courage, and freedom. 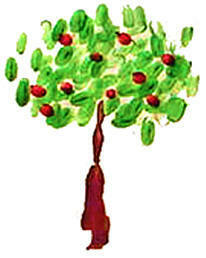 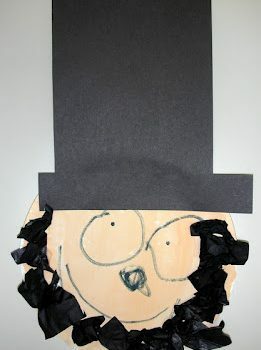 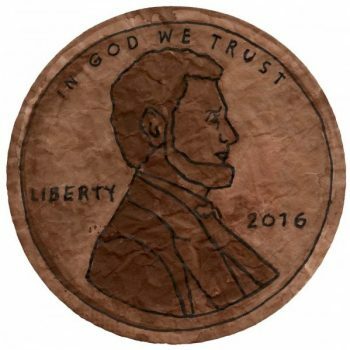 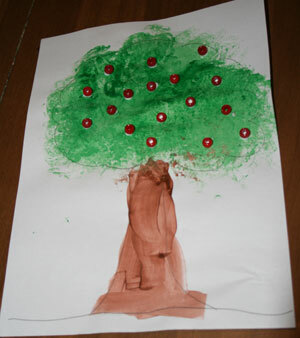 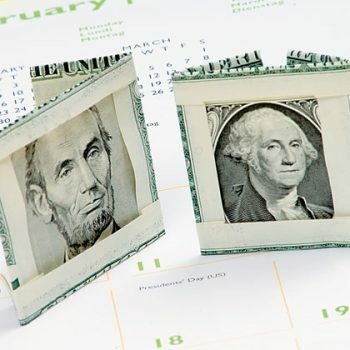 Celebrate President’s Day with this fabulous penny painting. 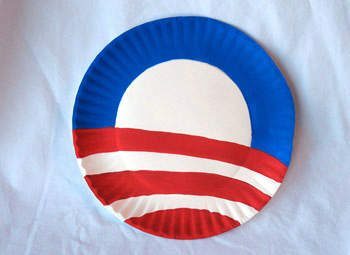 It starts with a coffee filter. 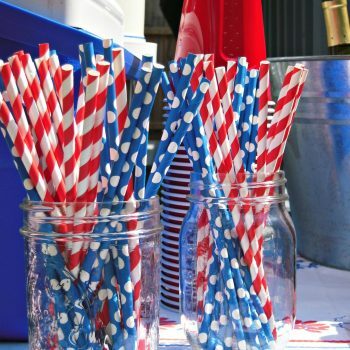 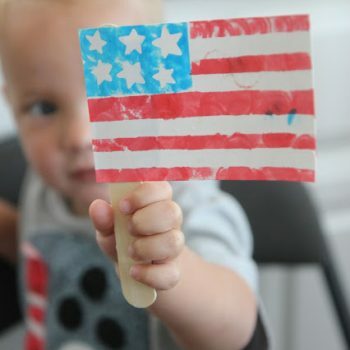 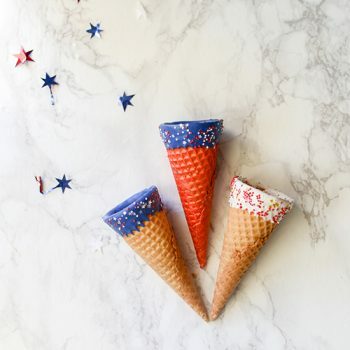 Don’t leave your toddler out of patriotic crafting! 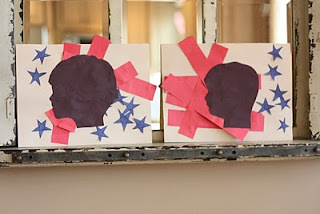 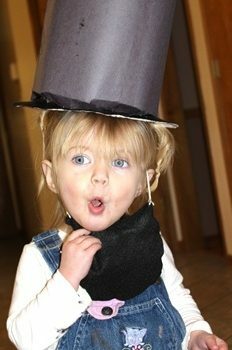 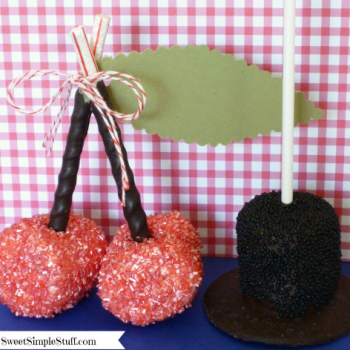 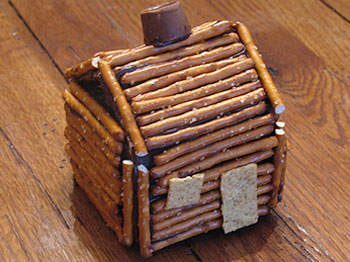 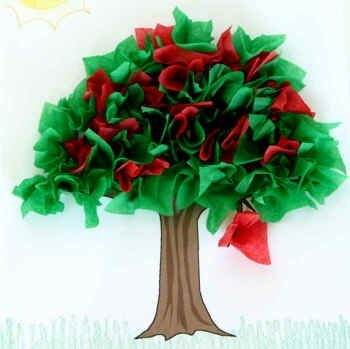 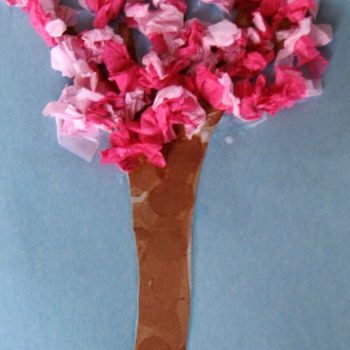 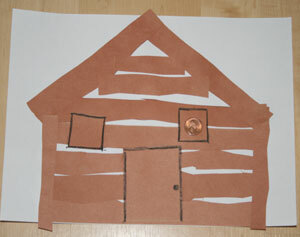 This easy project is perfect for the youngest of crafters. 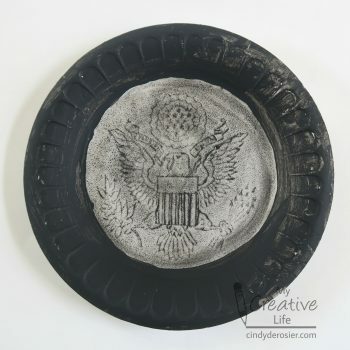 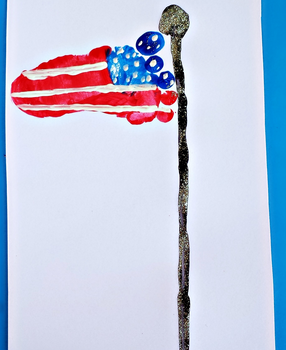 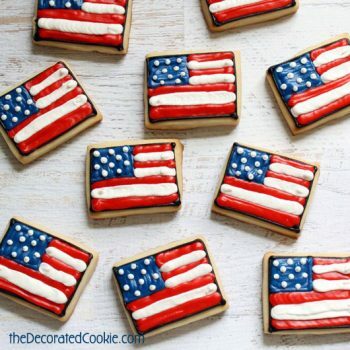 Turn your child’s footprint into a beautiful American flag. 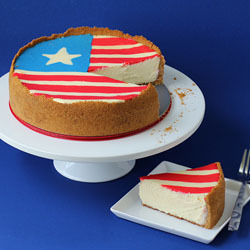 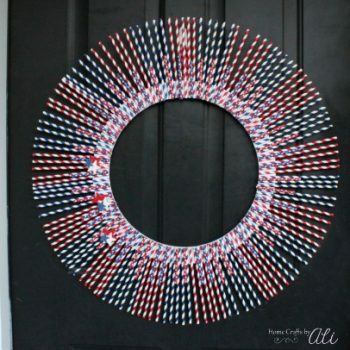 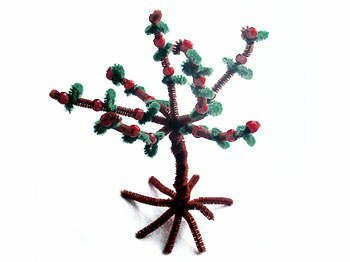 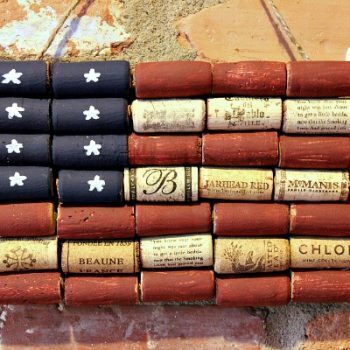 A wonderful project for any patriotic holiday. 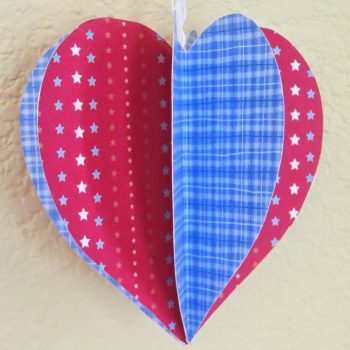 Honor our military with this Patriotic Heart project. 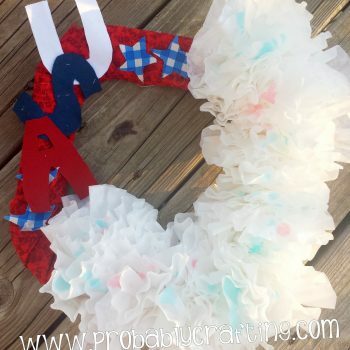 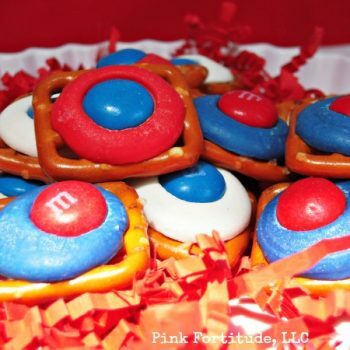 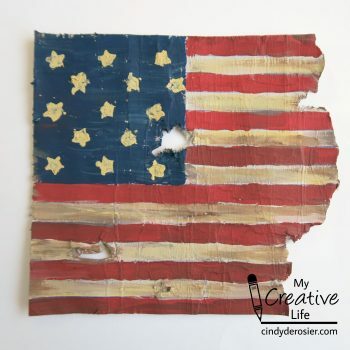 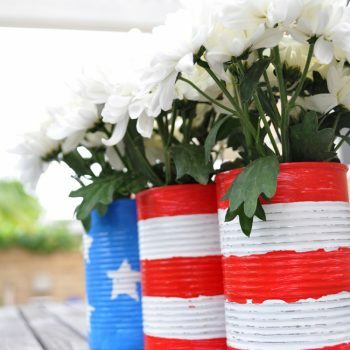 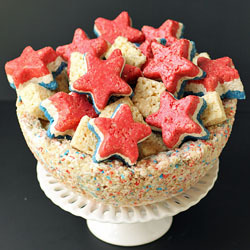 Perfect for Memorial Day, July 4th, Patriot’s Day, Veterans Day or year-round. 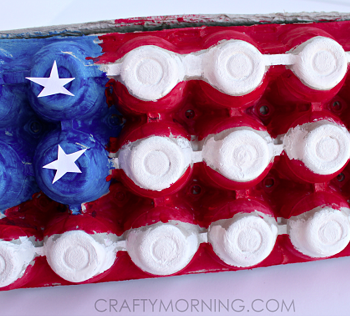 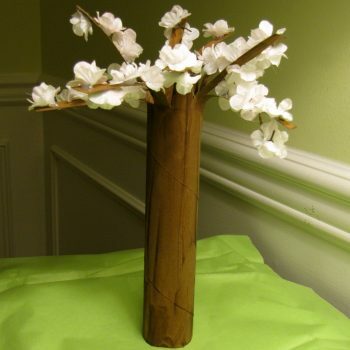 It’s fun and easy to turn empty tissue boxes into cute utensil holders! 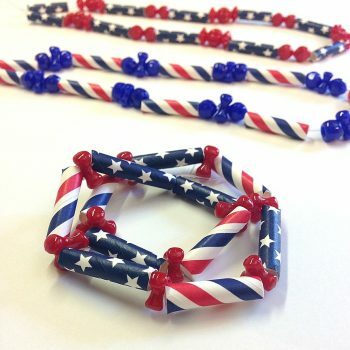 Perfect for July 4th or any other occasion. 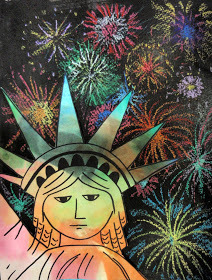 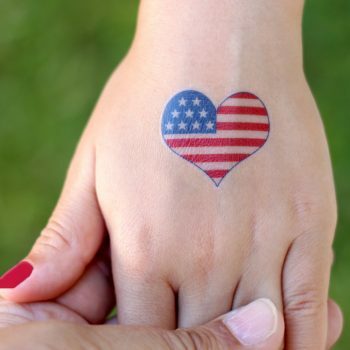 Create your own custom temporary tattoos, perfect for July 4th or any patriotic occasion. 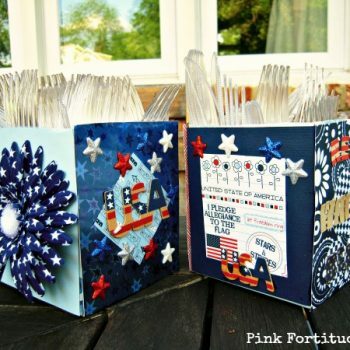 The tutorial includes 7 printable designs. 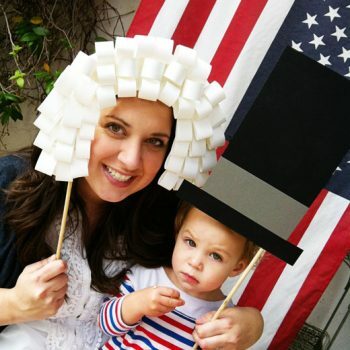 This Patriotic Photo Frame is ideal for any patriotic holiday. 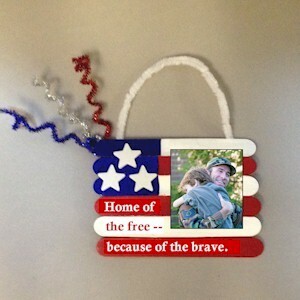 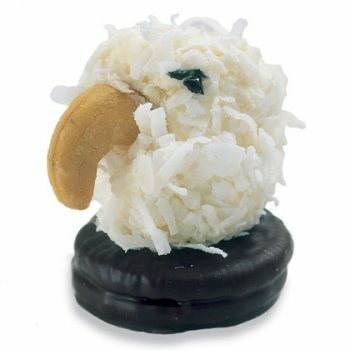 It also makes a wonderful gift for a service person. 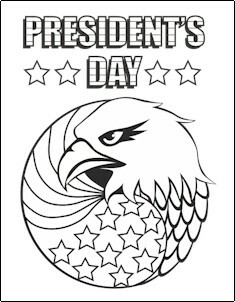 Coloring Page good for President’s Day, Election Day or Save the Eagle Day. 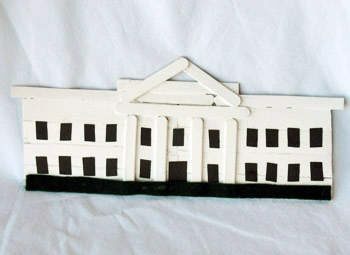 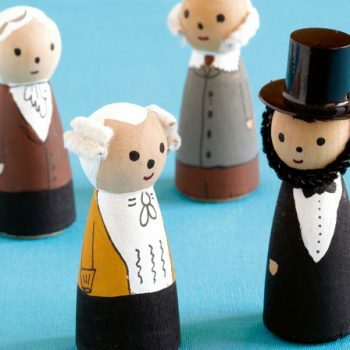 Celebrate President’s Day by making mini figurines of great leaders from history. 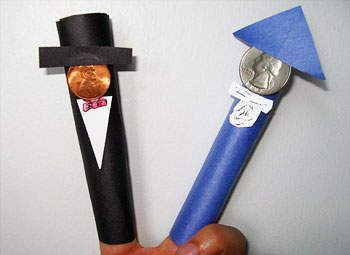 Fun for school age kids. 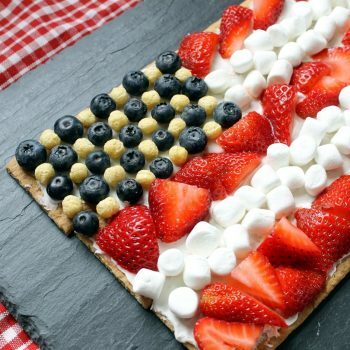 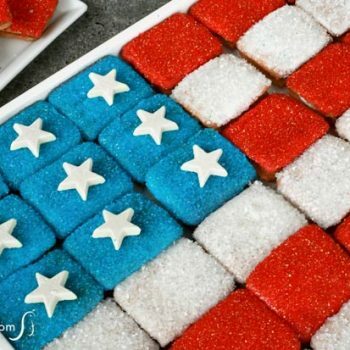 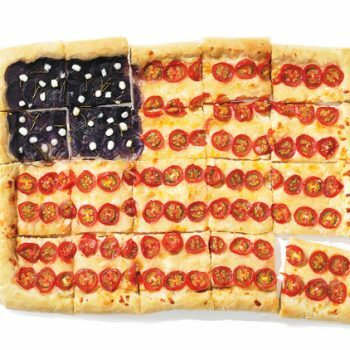 Celebrate the 4th or any occasion with this fun flag pizza! 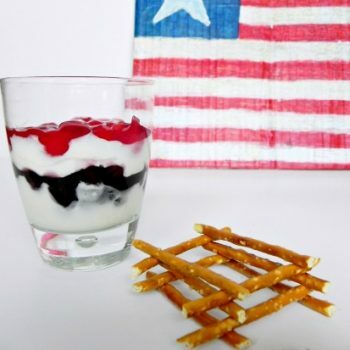 It’s easy to make, healthy, and delicious.